Modigliani was famous because of his modern portraits and nudes. He used figures and faces on his painting and portrait. 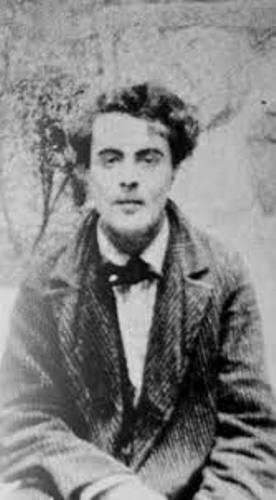 Modigliani died on 24 January 1920 because of tubercular meningitis. At that time, he was only 35 years old. Modigliani was from a Jewish family who lived in Livorno Italy. There were many Jewish families living in Livorno. His family migrated to Livorno in the 18th century as a refuge. It was conducted by his maternal great grandfather, Solomon Garsin. Eugénie Garsin was the mother of Amedeo Modigliani. She was born and raised in Marseille. She came from the educated and intellectual Sephardic Jews. 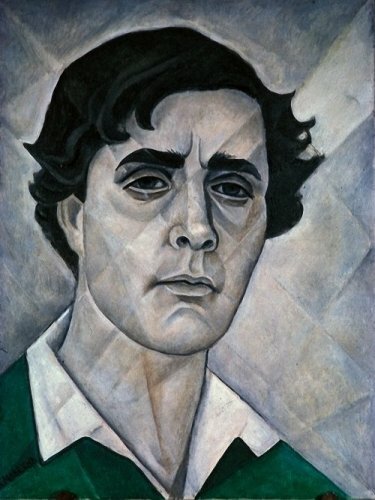 Flaminio was the father of Modigliani. He was a successful entrepreneur and businessman. He also involved in mining businesses. Since Modigliani was a child, he liked arts. He painted and drew sketches. He could do it even before he received a formal study. 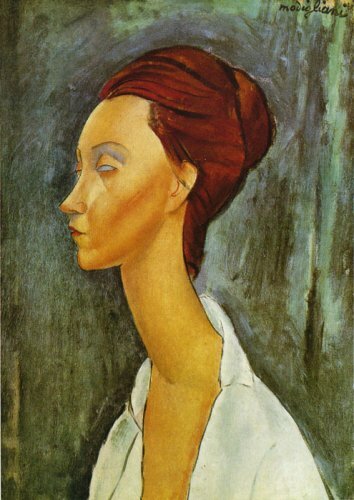 In 1898 to 1900, Modigliani was in Micheli’s Art School. There were some famous colleagues in the studios. Those included Oscar Ghiglia, Manlio Martinelli, Gino Romiti, Llewelyn Lloyd, Renato Natali, and Giulio Cesare Vinzio. Read Joan Miro facts another inspiring apinter. Domenico Morelli was a famous painter who chose dramatic rebellious scenes in the painting. Modigliani was very amazed with Morelli’s works when he was in Rome in 1901. 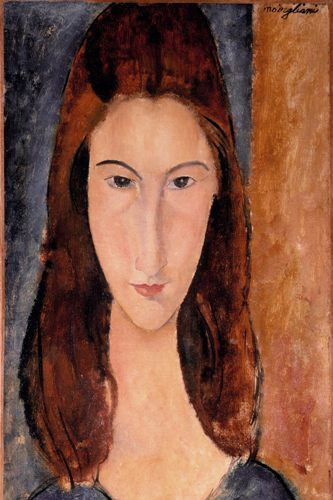 Modigliani worked in different subjects when he first moved to Paris. He created many drawings and sketching in a day. Henri de Toulouse-Lautrec was the artist who influenced him a lot. But he was inspired by the works of Paul Cézanne in 1907. 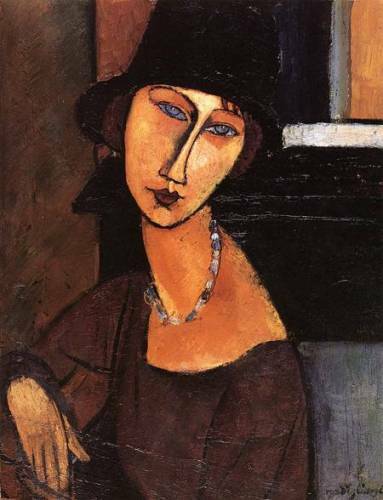 Anna Akhmatova was a Russian poet who stole the heart of Modigliani. But the girl had already married. Both developed an affair for a year. Do you want to say something on facts about Amedeo Modigliani?